It’s hot outside!!! 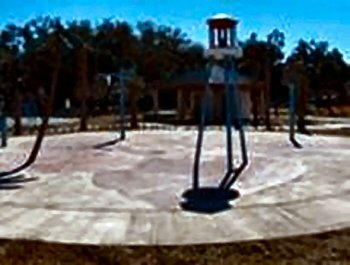 Cool down at Lakefront Park Splash Pad while viewing beautiful Lake Tohopekaliga. Free Admission to Splash Pad. 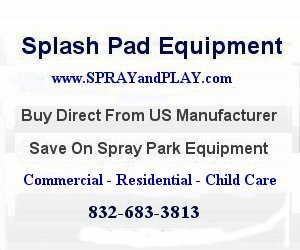 This entry was posted in Florida and tagged Florida, Lakefront Park, splash pad, spray grounds, St Cloud, water feature, water park. Bookmark the permalink. You must have an older picture of the Lakefront Park splash pad. I was there last month and it has changed.